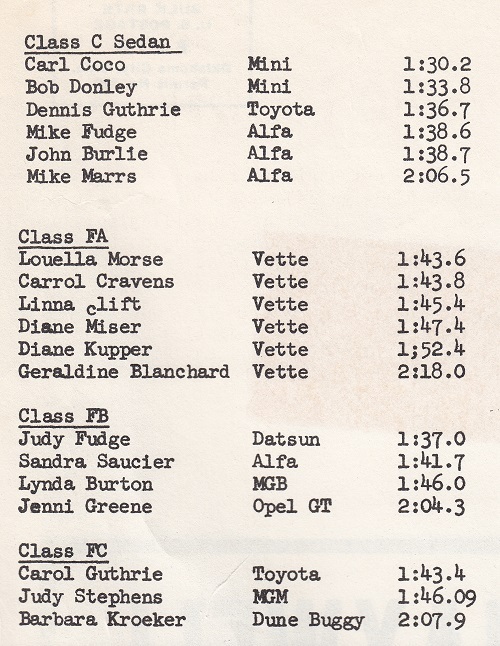 October, 1968 was the last "Sunray DX Sports Car Festival." The next year, Oklahoma Region held on October 18 & 19, the "Shepherd Mall Sports Car Festival." 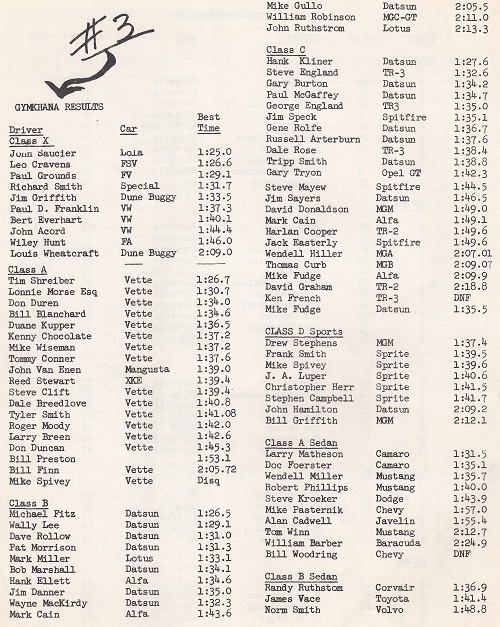 In 1970 the event became the "Octoberfest." Only a concours and a gymkhana were held. 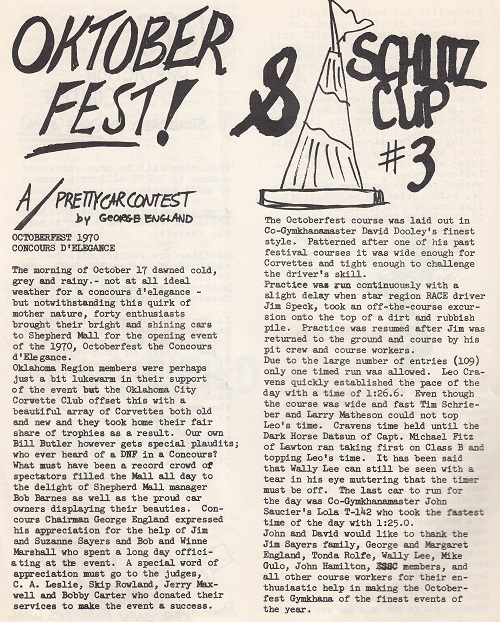 Below is a reprint of the November, 1970 Gazette coverage of that first Octoberfest. 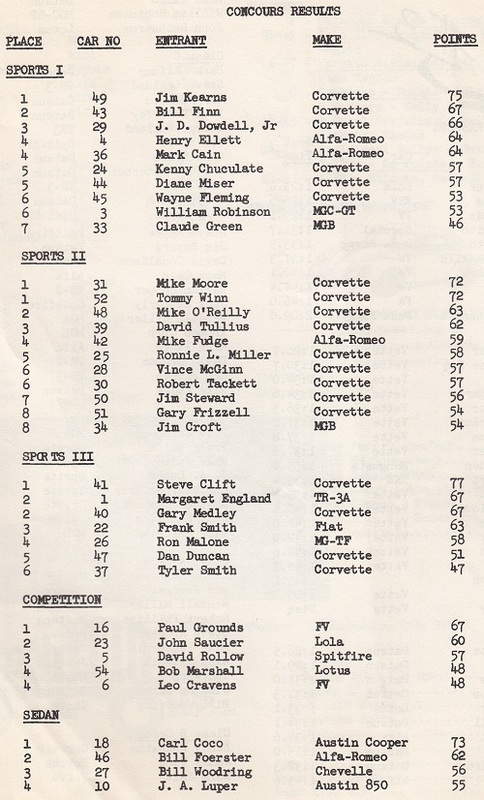 There were no dash plaques for the initial event because all competitors received the Schlitz Cup plaques.